The Desert Area MLS® reports that as the number of short sales, REOs (bank owned properties) and regular sales continue to decline due to shrinking inventory levels, home prices in the Palm Springs area are maintaining their upward trajectory. The average price of a single-family home sold through the Desert Area MLS rose twenty four percent (24%) in May 2013 compared with May of 2012. The average price of a condo rose ten percent (10%) year-over-year during that same time period. 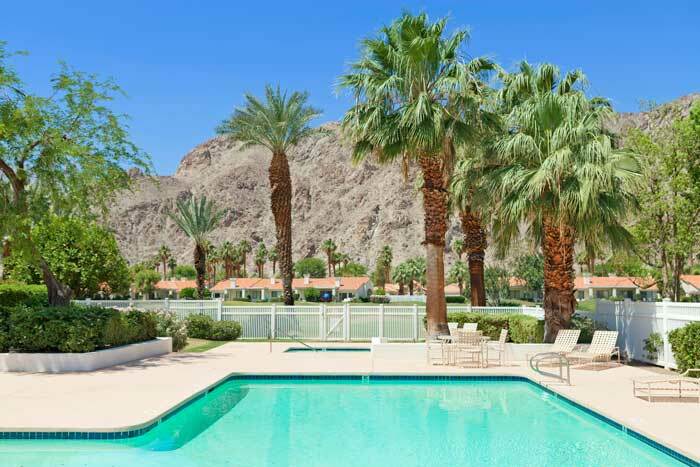 Available homes and condos offered for sale (called active inventory) on the Desert Area MLS continued to decline from month to month in the Coachella Valley during the last four months.